DAY 10 JUST 4 MORE DAYS TO GO ON OUR HOPPIN HIP HOP LOVE. Today we have another idol. This idol I actually didn't like till he started coming out with his solo stuff. I've never really been a big fan of VIXX and I've said that in an earlier post of Ravi, but I have also found a kind of love for him and his music. I know, I know, I'M AS LATE AS A PREGNANCY TEST! But sometimes you save the best for last. He is a very nice looking man though. And his deep voice sends tingles to your naughty parts. 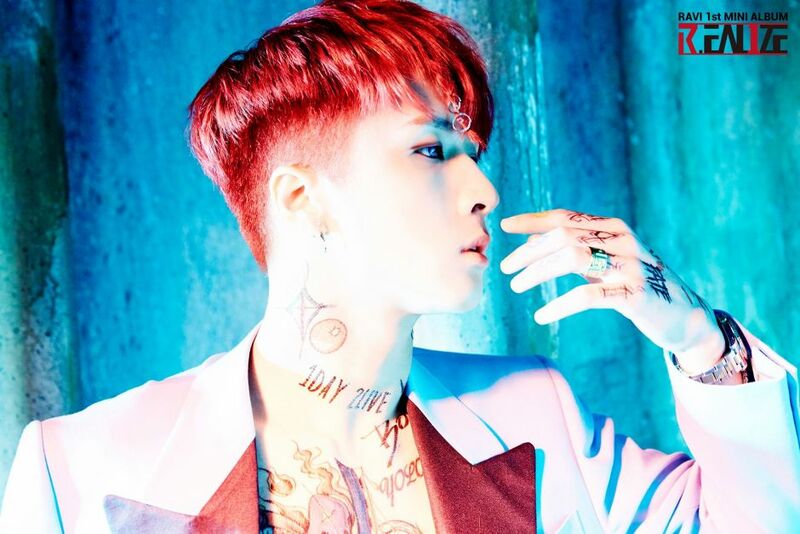 Ravi also has a new single out as well!!! 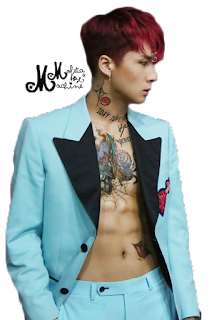 So I'm a little late on the Ravi Train, but I will give credit where credit is due. GO RAVI YOU MADE THE LIST!!! !